With great fragrances Yankee Candle makes your house feel like home. And now the next time you shop get more for your dollar with Yankee Candle coupons. Save with $15 off any purchase of $45 or more. 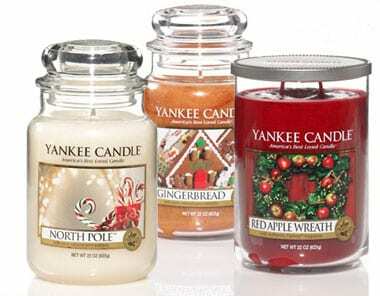 Click here for Yankee Candle printable coupons or call in and mention code EM15. Limit one coupon per customer. Not to be used in conjunction with other Yankee Candle coupons. Offer expires March 15.